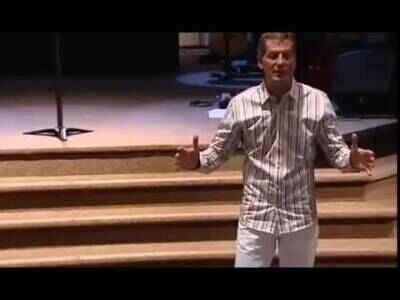 Sermon You Have a Specific Calling by John Bevere Ministries Online. It is NEVER too late to begin walking in your God-given purpose. Seek God diligently, find what He created you to do, and do it with all your heart! Sermon of JOHN BEVERE | KILLING KRYPTONITE - REPENTANCE | 2017.I thank God for John Bevere. The only way to be blessed with God's presence is to forsake sin and Mr. Bevere does a good job of demonstrating that point!!! 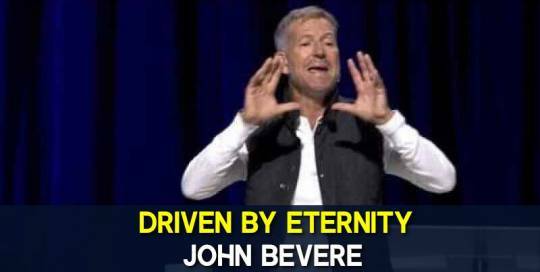 Sermon You Are Called by John Bevere Ministries online. 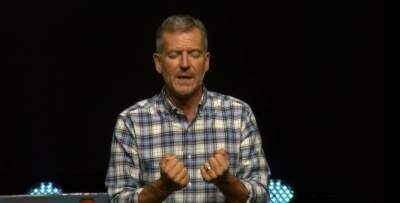 John Bevere - Good or God? 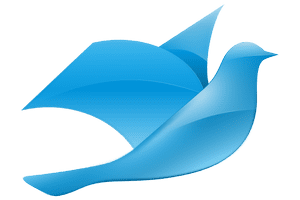 John Bevere sermon online - Good or God?